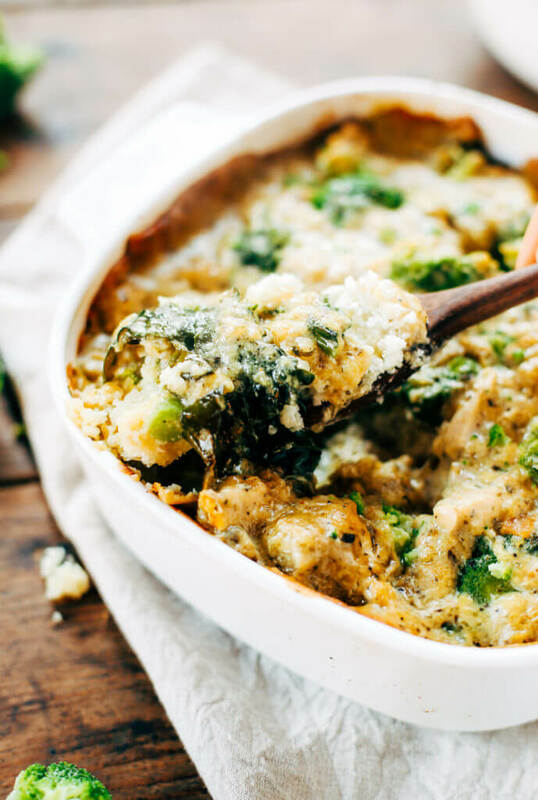 Is is just me, or is it casserole weather? It seems like that’s all I want for dinner; so warm, comforting. Soul food, baby. 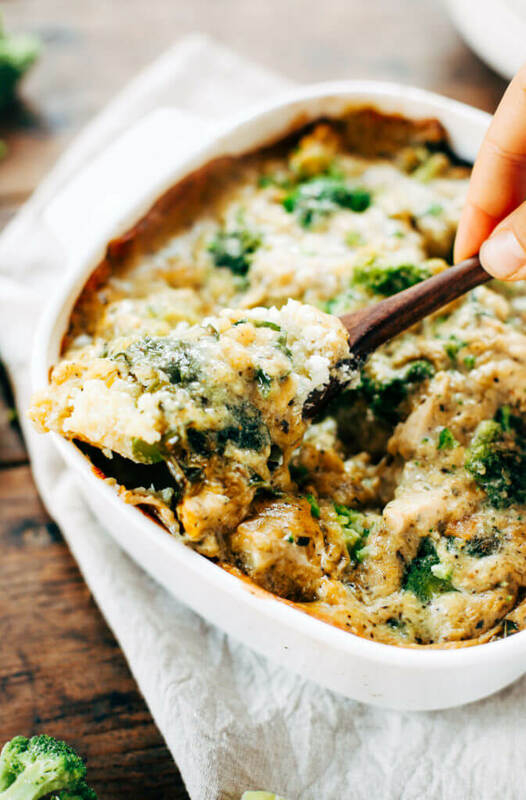 And not to mention, when a whole30 casserole comes along that I’m obsessed with, it’s pretty hard not to want to make another one… already scheming my next casserole bake. What would you like to see? I seriously think this is the best fall ever. All the burning reds, bright oranges, and popping yellows seem somehow more burning, bright, and popping this year!! It might have something to do with the fact that I’m getting healthier, but needless to say, I am soaking in every last bit of this beautiful season. I’ve been burring my nose in good books that put me to sleep early, breathing in the crisp air on my walks through the aspens, and drinking more tea than I have all year! I made a “fall bucket list” in September, and as I was browsing over it the other day, I realize that all the to do’s could be checked off! If you haven’t made a fall bucket list, I highly suggest filling your weekends and mornings with glorious pumpkin foods, fun family activities, and finding ways to get outside and enjoy the season with those you love. Make your own or check out mine here. Anyway, about this casserole. I seriously hope you guys love it, because everyone in this house sure did! Between my parents they demolished half the pan, with a few servings each! 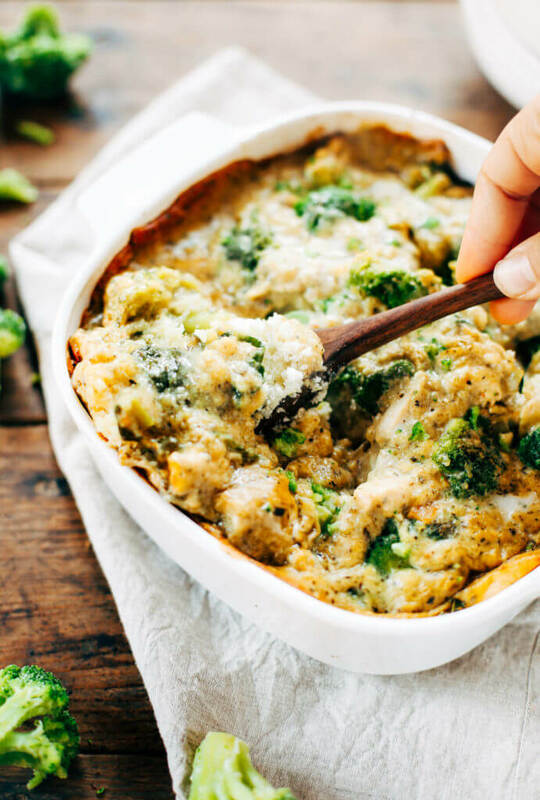 It’s a gooder, filled with warm chicken, crispy casserole edges of baked cream sauce, and who would know that there are three different veggies stuffed in there!? 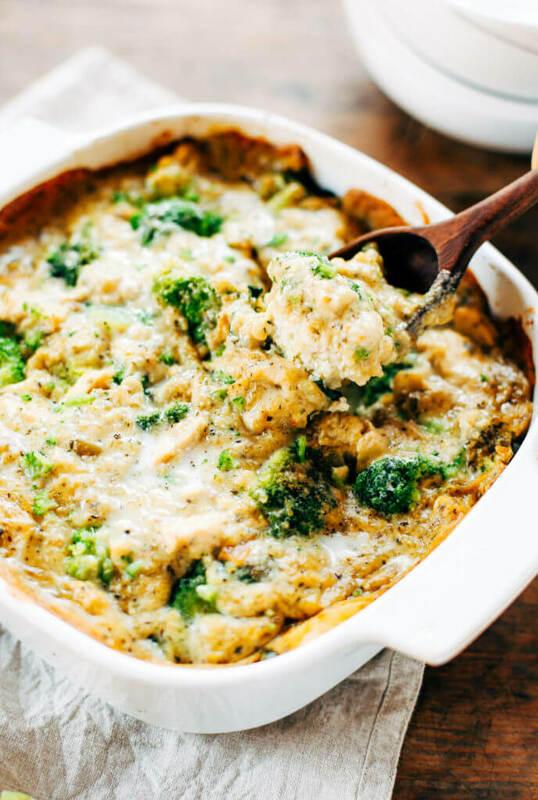 If you aren’t whole30 or paleo, feel free to top this dish off with some grated cheese and pop it back in the oven to get all melty and golden. You won’t regret it! Hi Jenifer, yes- you can use arrowroot in it’s place. Hi, I’m in the same boat. Just checking to see if Jennifer tried it with arrowroot and if so, how much she used (or how much others would recommend)? Thanks! Can you skip the yeast or will that mess with the consistency too much? Does the cauliflower rice have to be cooked before baking? No, if it’s cooked before it will turn out mushy. Hi Katie, I would let it cook longer, some ovens just need more time to cook the same thing- the temperatures can be calibrated differently. Made this last night for my husband and dinner guests who are non paleo and non whole 30 and they LOVED it. I did substitute the nutritional yeast for cheddar cheese because I didn’t have any nutritional yeast on hand and I used fresh veggies rather than frozen. We ate the whole pan, I ended up putting it in a 9×13 because the 9×9 was so full. Thumbs up for this one! I am curious as I am considering this Whole30 diet.. I thought diary was off limits but there is “full fat coconut milk” in this receipe..? Hi Melanie, full fat coconut milk is milk made from coconuts- its delicious and dairy free! I’ve made a few recipes from PGFE lately due to some allergies and I have yet to be disappointed. I made this last night and I cannot get over how good it is. No, you don’t understand. IT IS SO GOOD. It’s so unbelievably cheesy and tasty. I’m still in shock. For those unsure about the arrowroot flour, I used 1/4 cup of it instead of tapioca starch and it worked PERFECTLY. This looks so yummy ! I want to try it this week forsure. I had one question tho. When you say layer them in the pan is there a certain order i should put the veggies in? Or just got it all I’m? 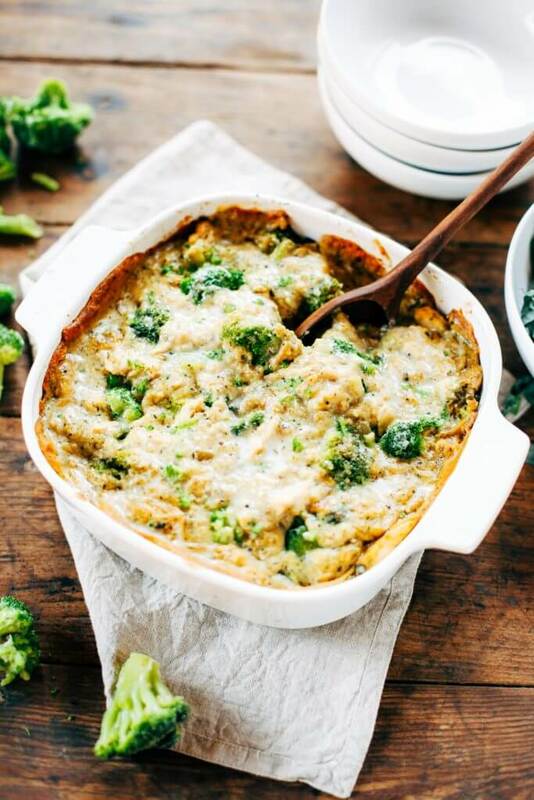 Is this something you could make and put in the fridge before cooking in the oven? Hi Ali, that would totally work! Hi Brittany, I’m not sure how well that would turn out- it might be fine! I’d give it a try. I’m trying this with Wheat Flour instead of tapioca. 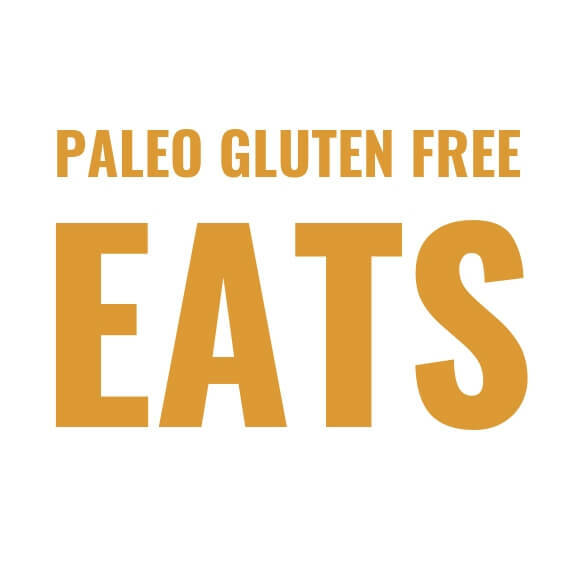 I am not on a strict gluten free or paleo diet but I like to use the recipes once and a while to stay healthy within my limits. how did it work with the wheat flour? I’m making this dish tonight and was confused how to make the cauliflower rice??? There wasn’t instructions for it for us need everything step by step kinda cooks lol help!!! 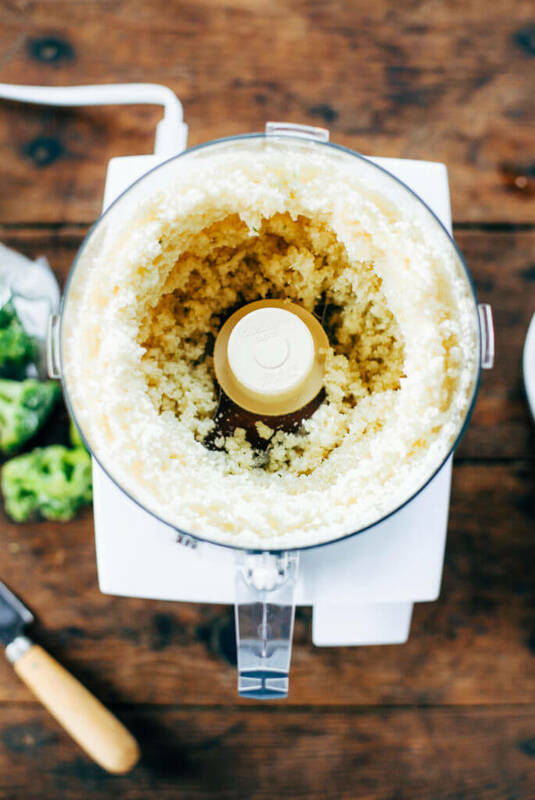 Hi Alicia, to make the cauliflower rice, chop a head of cauliflower into bite size chunks and run them through the food processor until they reach rice like consistency. 🙂 You can also buy this at Trader Joes, whole foods, etc. This looks really good and I can’t wait to try it. Is there an alternative I can use instead of coconut milk? Coconut milk has a lot of saturated fat which I am trying to stay away from so even if I can just cut the amount in half that would be great. Please let me know. Thanks. Hi Marcia, other subs won’t work because I use full fat coconut milk which is what makes it creamy! Not all saturated fats are equal. Fat from full fat coconut milk is a healthy fat and quite good for you. I want to make this tonight. The recipe says to use cooked cubes of chicken. If I cook my chicken prior to making this, will the cooked chicken not dry out from baking for 40 minutes? Did anyone try this with the frozen riced cauliflower? I wanted to make this tonight but that’s all i have. Should I steam the frozen broc and riced cauliflower in bowl for a min or two and drain out the water or just throw it all in frozen? Thanks for any advice! Brittany did you try the frozen cauliflower? If so how did it work? This was delicious 😋 my husband kids and friends gobbled it up. They all thought it was rice! Could I use coconut flour if I don’t have tapioca flour on hand? If so, is the conversion equivalent? Thanks in advance! Just made it tonight. Thought it was very good and the husband gave it a thumbs up. I am wondering why the chicken was cooked before and not during the 45 minutes. I feel like the chicken is a bit dry. 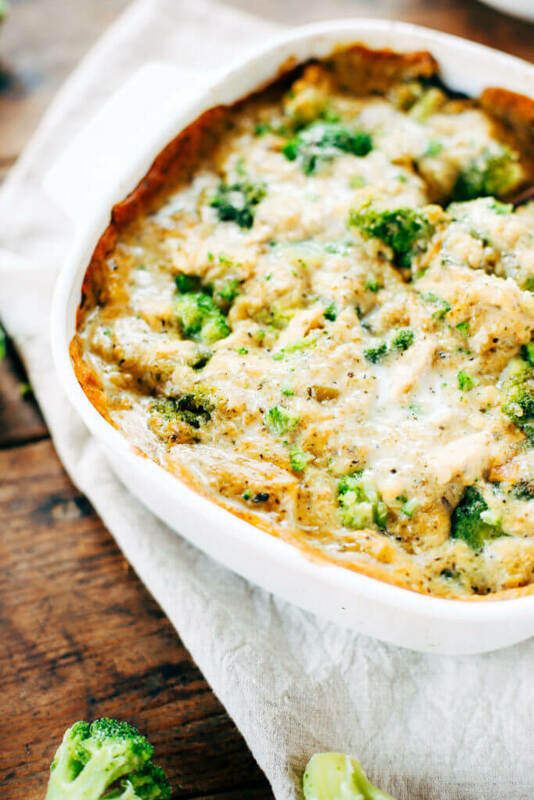 Do you think you could put the chicken pieces in raw and let it cook in the casserole? Hi Lisa, I haven’t tried that before, but it sounds like it would work! I was wondering on how some of you cooked your chicken before adding it to the casserole. Hi Sheryl, I usually have pre-cooked chicken in my freezer all the time, so I just use that. But if you don’t have that you can just bake with olive oil on 350 till cooked through. Boiling chicken is also great! 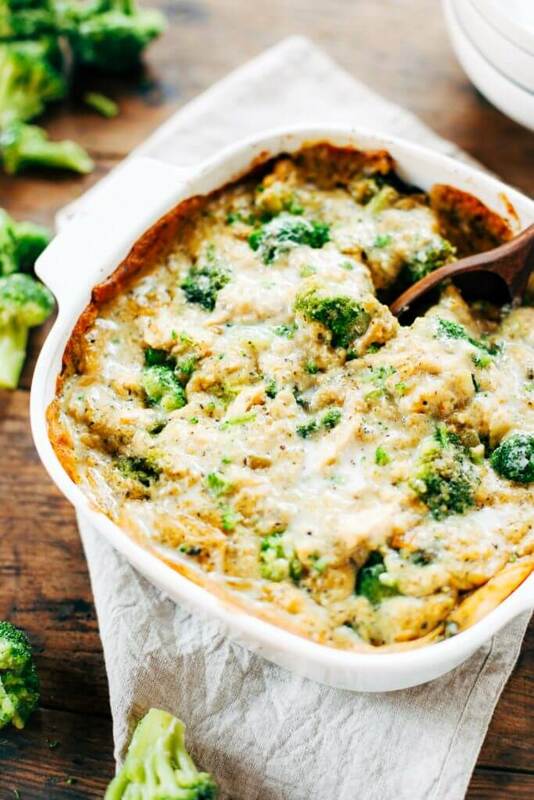 Do you think frozen cauliflower rice will work ok in this recipe? 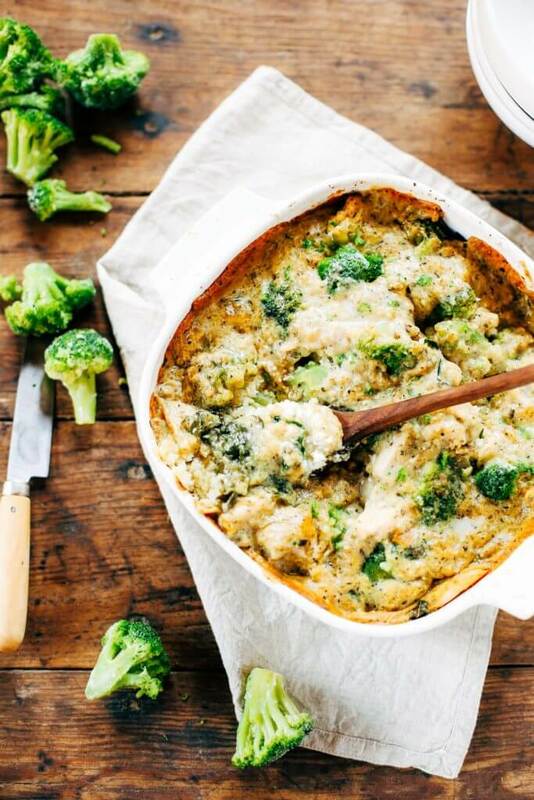 Will Almond Flour work in this recipe? I used almond flour and it tastes great to me! My husband also enjoyed it. The sauce did thicken up but not as much as it would have with the tapioca flour. 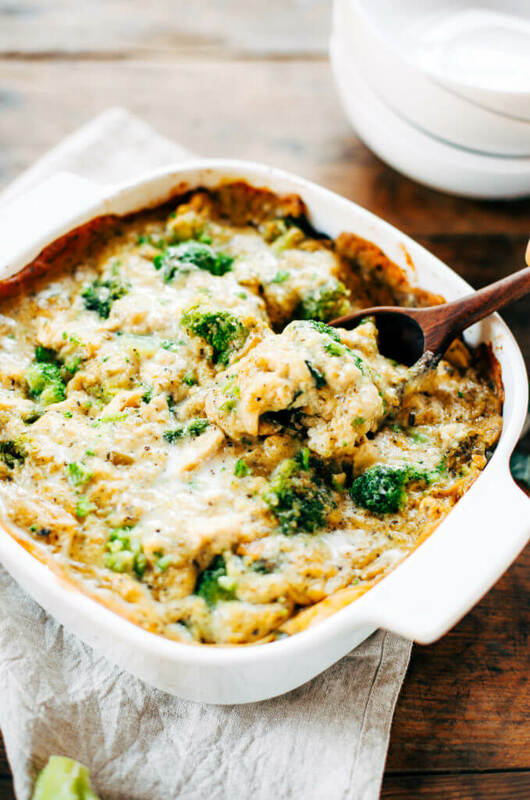 I’m making 2 of these ahead to freeze….. do you think I should freeze after baking them, or freeze before baking…… wondering if the cauliflower would do better one way or the other…..
as a personal preference, i just added more chicken and only used half of the rice. I loved this recipe! I miss cheese so much and felt like the sauce tasted so similar! Thank you! Do you think I could use some brown rice (cooked first) with the cauliflower rice? I’m approaching reintroduction. Yes! That will totally work! Hi, I’m going to try this tonight. Would gluten free flour work in place of the tapioca flour? Thanks! Wow! Scrumptious! I don’t cook a lot these days. (Though I love healthy food!) Just harvested Organic Broccoli from my mini Winter garden (Yep, in February, San Diego! ), and thought I’d try your recipe. This Sauce is incredible!!! Just looked at the questions and saw that someone used Coconut flour. Was about to try that, but found some Rice and Tapioca Flour Mixed at TJ’s. Thanks for inspiring me to cook!! Is there a substitute for the egg? I have a child with a severe egg allergy. Can you use coconut flour instead of tapioca? Hi Kristy, I have heard others having success using coconut flour, but I haven’t personally tried it. This dish was so good! I don’t have any dietary restrictions. Do you think that substituting regular flour would mess up the recipe/consistency? Thank you for this recipe, Kaylie! I am making it for the second time tonight! Last time I made the sauce as the recipe is written. My husband liked the casserole just fine. For me, the spices and nutritional yeast flavors were a little strong. Tonight’s sauce had me licking the spoon after the casserole went in. For those who might like a less seasoned version: I used 3Tablespoons of nutritional yeast, 2teaspoons Italian herb and 1/2 tsp of poultry seasoning. Then I added several tablespoons of fresh chopped parsley because i had it in the fridge and it was going to be wasted otherwise. I thought the fresh parsley added a nice bright note to the sauce. I don’t have any dietary restrictions so I wasn’t planning on making the cream sauce from scratch. Is there a particular store bought cream sauce that you would recommend and at what quantity? Thank you! Hi Brianna, I use Thai Kitchen brand of full fat coconut milk cream. 🙂 There is a link to it in the recipe. Are the fat/calories listed per serving? And that would be six servings in this? It was delicious, but I think my kids and I went way overboard on how much we ate!!!! This was really good! 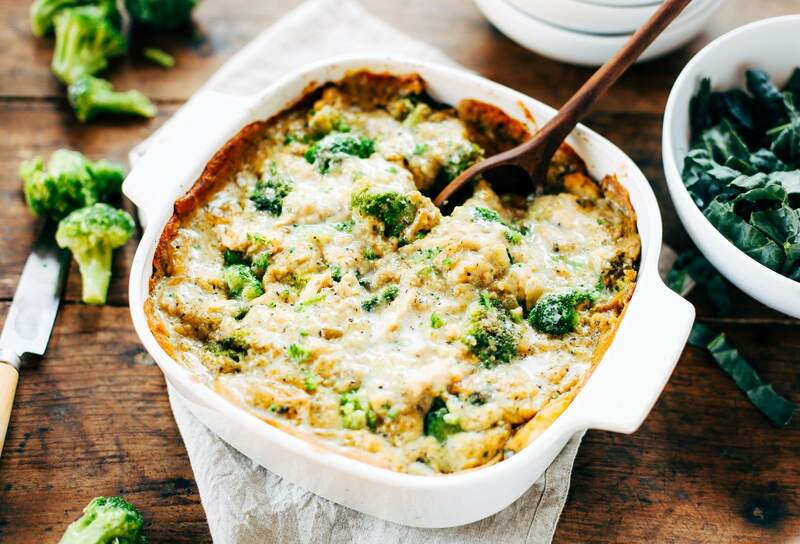 It had the nice comforting feeling of a casserole but didn’t have the super heavy feeling afterwards since it’s so much veggies! I’m not a huge fan of cali-rice but I am trying out more recipes to try to get more into veggies into our diet and this was a win! Thanks for the recipe! Hi! I don’t leave many reviews but I felt like I had to on this one. I’ve made this casserole MANY times. And each time, I fall more in love with it. I did the whole 30 and I made this casserole for 2 weeks of the whole 30 for lunch. But I wanted to share my tid bits, in case they help someone else. I saute the chicken first, but I cook it about half way. I use Trader Joes frozen cauliflower. I don’t cook it, but leave it out while I cook the chicken so it’s fallen apart some and I can spread it in the dish. I use 2 packages. I layer the chicken over the top, then the chilies, then I add a bunch of fresh sauteed mushrooms, which I love. I then add a package or two of frozen broccoli over top. I pour the sauce over top and bake it until brown. This makes a ton. I let it cool, throw a lid on it and throw it in the fridge and eat it for the week. It does get a bit watery due to the cauliflower, but honestly, it helps out when reheating. I don’t double the sauce, and I probably could. Also, when I use the coconut milk, I use only half of the solid part of the can to cut down on the fat. It does NOT taste like coconut at all. Hope this helps yall, totally make it – and make it your own! Oh – and I only cook the chicken half way before I bake it so when I bake it, it doesn’t dry out. It always ends up completely cooked and still moist. I accidentally bought reduced fat coconut milk. Will that work?? Hi I want to try this recipe but do I have to cook the chicken before baking it? Has anyone tried putting in the chicken raw? Please let me know thanks! Mine came out with gelatinous sections. Do you know why that might be? Are the green chillies spicy? Not a fan of spicy food are they needed? I have almost cooked mine 1 1/2 hr bc it still has liquid. I left my husband to pull it out bc I had added another 20min. I don’t know why mine has some much liquid. I’m a vet to cooking. I’m worried now that it’s going to make veggies really soft. This was delicious!! I like comfort food and it was so easy! Thank you! Thank you Bethany! Glad you enjoyed it! I used arrowroot in place of the tapioca ans sadly the sauce got a little gummy. I’m hoping as it bakes that maybe t won’t be noticeable once’s it’s combined with all of the other ingredients. Or do you think it’s a lost cause? Hi Nicole, any update on how it turned out with the arrowroot? Sorry for stupid question… what are green chiles? What do they look like and where can I get them? And they are canned? Obviously I never bought them or cooked with them before but I really want to try this recipe and want to make sure I don’t put the wrong thing and ruin it! TIA! is this a freezable casserole. 100%! I freeze it all the time. Hi Pam, I haven’t tried making this without the eggs, but you could do it by subbing for 1-2 tablespoons tapioca flour with 1 tablespoon cold water. Can I try almond flour in place of the tapioca? Hi Kate, that won’t really work the same- you can use arrowroot flour though! I don’t ever leave comments but I had to here because this was amazing! I was looking for something easy to make with ingredients I already have on hand that is Whole30 compliant and this fit the bill. I subbed vegetable broth for the chicken broth and arrowroot flour for the tapioca flour. I also did NOT use nutritional yeast because I don’t like the flavor. I used frozen cauliflower rice and fresh broccoli and it turned out perfect! 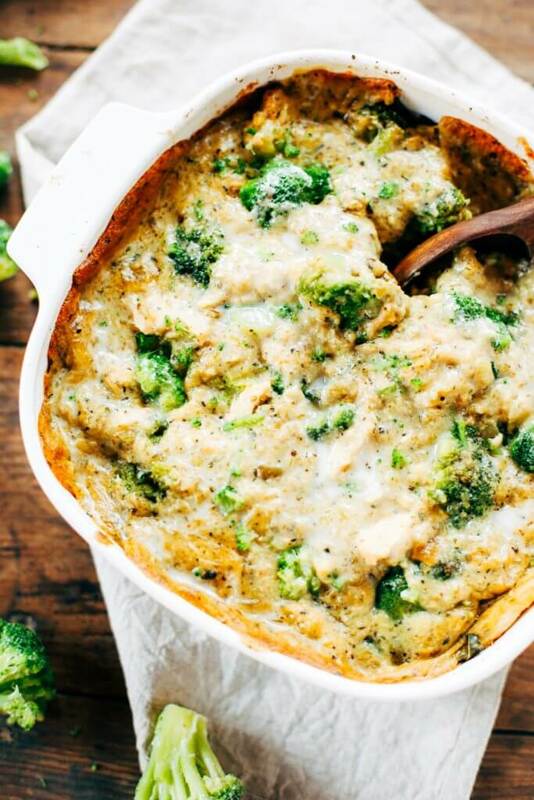 It has soooo much flavor and I can’t wait to take leftovers for lunch tomorrow! Great to hear, thank you so much Shelby! Oh I am sad to say that I made this tonight and had several errors. I used cauliflower ‘pearls’ by mistake and mine was not white looking… it was more brownish and gelatinish…I used arrowroot instead of tapioca. And maybe the seasonings are too strong…Yours looks so fabulous and all the comments… I’ll have to try again. Hi Michelle, you can sub the egg for 1-2 tbsp arrowroot flour mixed with 2 tbsp cold water, then incorporated into the sauce until thickened. Hope that helps! My family thought it was great! We left the yeast out. Well done Kaylie! Made this for first time yesterday and am eating it for lunch today. This tastes amazing! Question: my broccoli cane out extremely mushy. Is there a way to prevent that from happening? Hi Jen, did you use fresh or frozen broccoli? Hi Kasey, yes- that should work! 🙂 Enjoy. Can you taste the coconut milk in the sauce? As much as I want to like it (because it’s in so many recipes), I just can’t stand the taste of coconut milk. Thanks! I’m a very novice cook so I’m sure I did something wrong but I made this tonight and it was like soup. Used 12 Oz bag of frozen cauliflower rice, 11 Oz bag of frozen broccoli, and all the other ingredients. Recipe called for using a 9 x 9 pan which I didn’t have. I researched online and ended up using a 2 1/2 qt Pyrex like dish. Online it said if using dish instead of metal pan to lower temp by 25 degrees so I Baked at 375 instead of 400. As far as any time adjustment, I found all kinds of conflicting advice. I ended up cooking for the 45 minutes, checking, then baking for 10 more minutes. The flavor was good but it was extremely soupy. Please help! Hi Barbara, sometime frozen vegetables can have a high liquid content when they thaw, so I think that’s what happened here. I just made this, had a hard time getting the sauce to thicken up. I made the cauliflower rice yesterday and put it in a bowl with paper towels in the fridge to soak up some moisture, but also came out pretty runny. Should the rice be precooked? I was afraid that would make it just mush. Hi Tish, what brand coconut milk did you use and was it full fat? Hope this turns out for me! I actually steamed my cauliflower first (should have read these comments!) 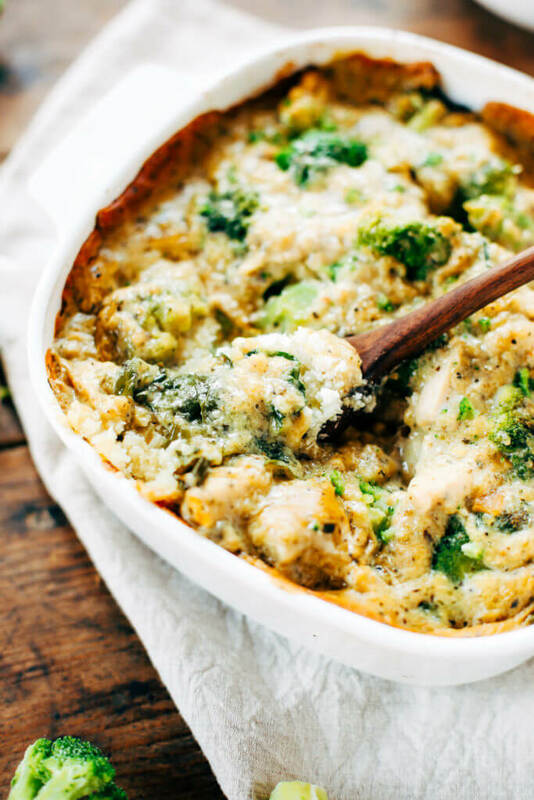 It’s almost like mashed potatoes hahah and just added broccoli. I used Parm cheese as didn’t have Yeast! Didn’t have only green chilies so used diced tomatoes with green chilies! Lots of substitutions so hopefully with set up and taste great! 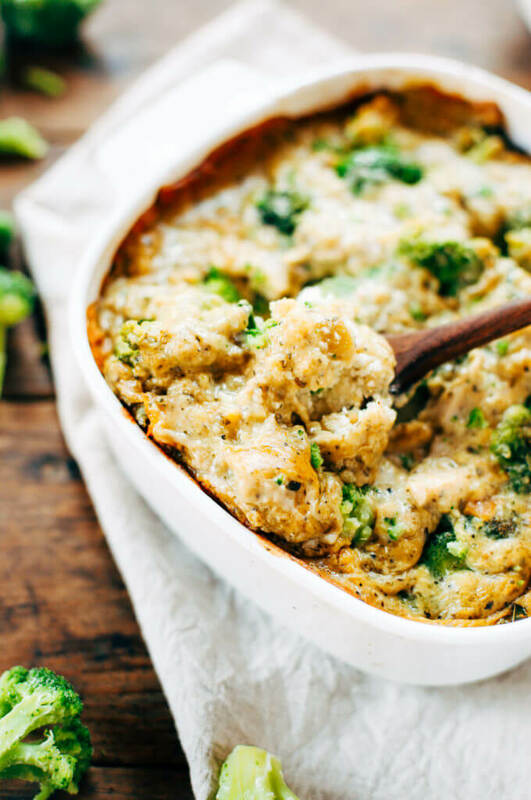 I made this recipe the other day and there was so liquid at the bottom of the pan! It was like clear broth but with chunks of partially cook cauliflower rice and broccoli. I’m not sure why mine didn’t come out creamy like the picture because I followed everything exactly! The recipe was easy and the flavors were pretty good. Sorry to hear that Vanessa, were you able to stir together the sauce until it thickened before cooking?